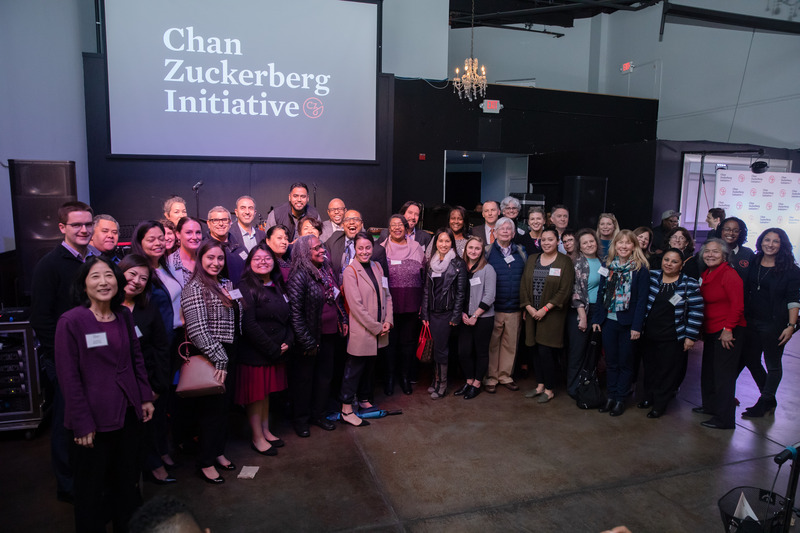 Leaders of the 37 local Bay Area non-profits that were selected as 2019 CZI Community Fund Grantees, at an event honoring their work in Redwood City, CA on February 26, 2019. Photo credit: Dale Ramos, the Chan Zuckerberg Initiative. February 27, 2019, Redwood City, CA – Yesterday, we celebrated community leaders who are working tirelessly to improve the everyday lives of Bay Area residents at an event in Redwood City. These leaders represent 37 local organizations that were selected as 2019 CZI Community Fund Grantees, for the critical work they are doing in East Palo Alto, North Fair Oaks, Belle Haven, and Redwood City. 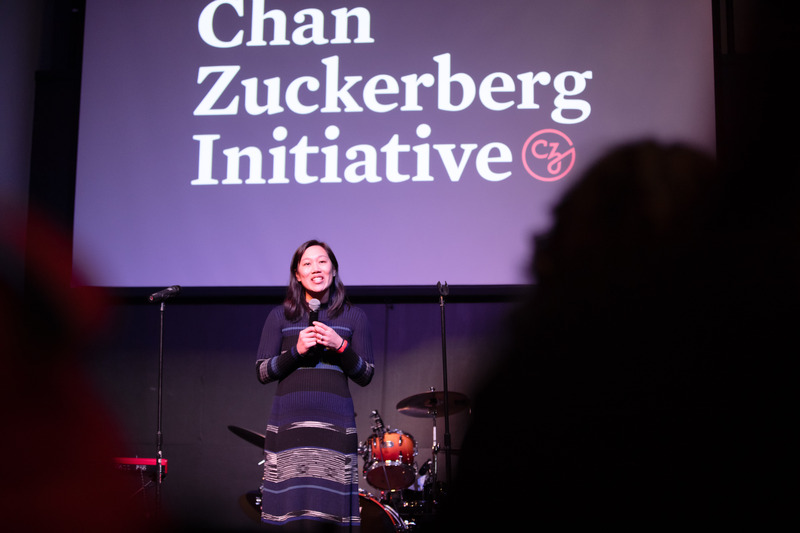 Priscilla Chan, Co-Founder of the Chan Zuckerberg Initiative, speaks at an event honoring CZI Community Fund grant recipients on February 26, 2019 in Redwood City, CA. Photo credit: Dale Ramos, Chan Zuckerberg Initiative.